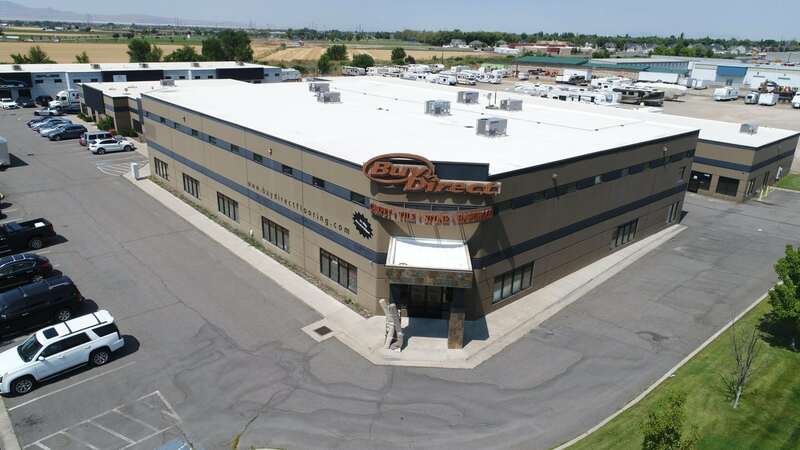 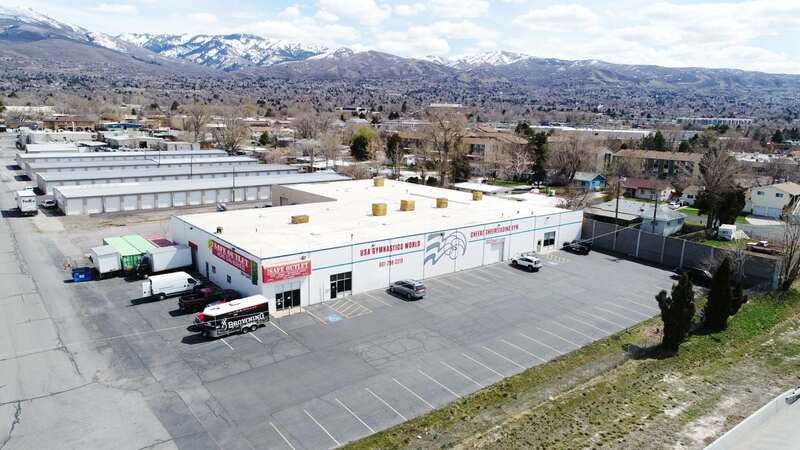 The Northwood Group is pleased to announce the sale of the Ogden Machine Shop of approximately 5,076 square feet sitting on a total of 2 acres. 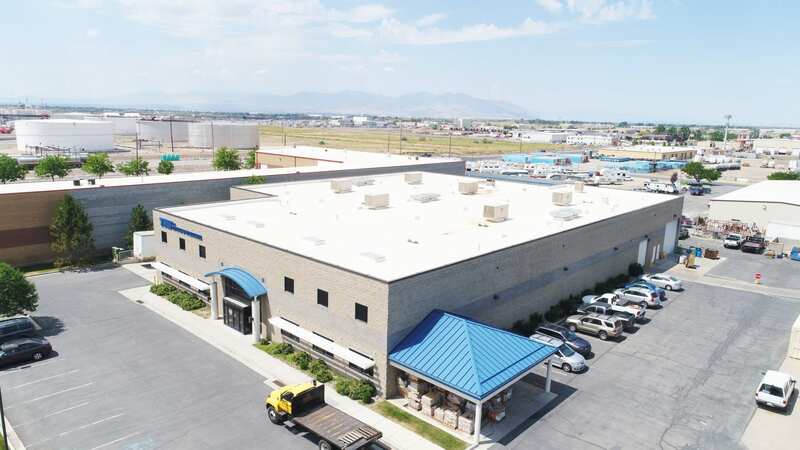 Located just off I-15 in the Intermountain Industrial Park. 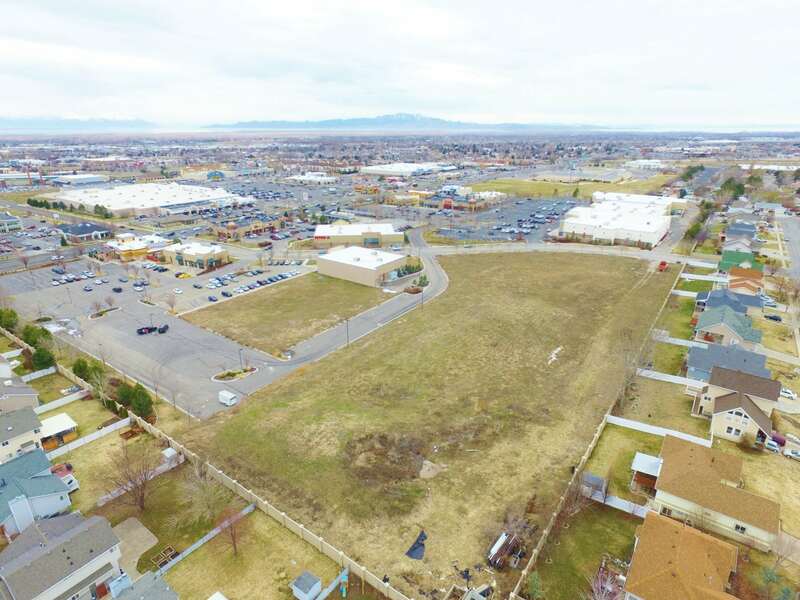 The Northwood Group is pleased to announce the sale of the Layton Pointe East Land consisting of 4 acres of land in Layton, Utah. 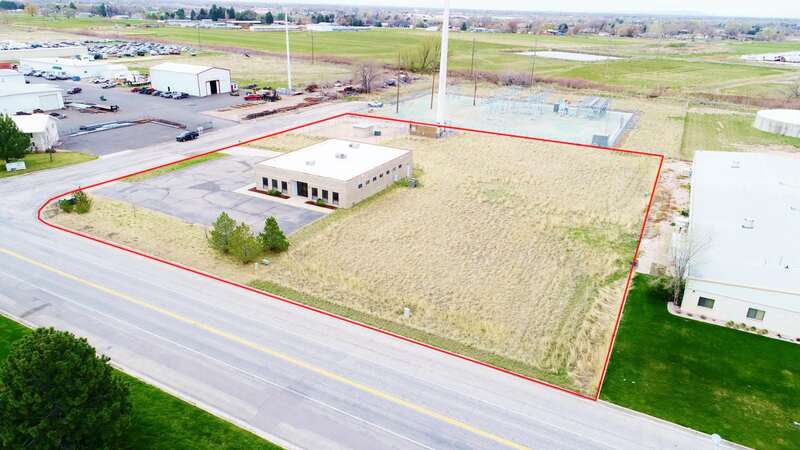 Destination Homes purchased this property for the development of high end town home project. 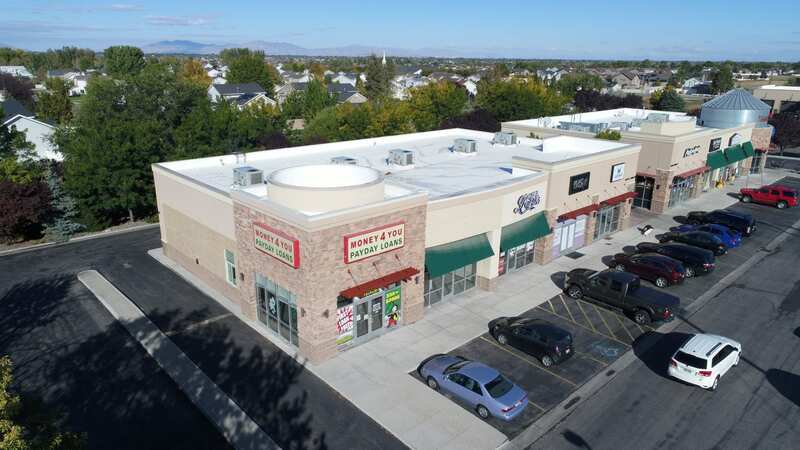 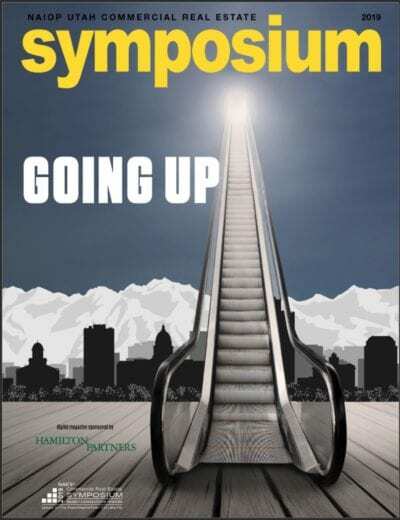 More information on the sale is available on request- 801-593-5500 or brandon@northwoodgrp.com.